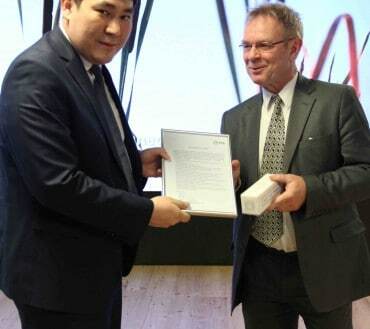 The main objective of the project was to offer better government services for citizens and businesses in Kyrgyzstan and more efficient, cooperative and transparent government by transferring Estonian know-how and experience on e-government, especially interoperability solutions development to the Kyrgyzstan Government. 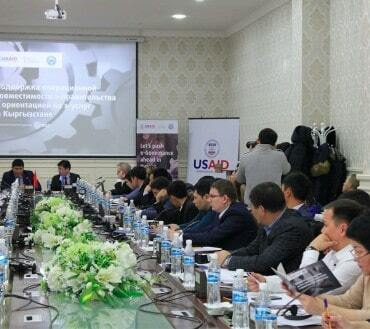 The development of interoperability framework consisted of organizational, legislative, and fiscal frameworks in addition to technical architecture, enabling fast development of e-Services offered by the government. 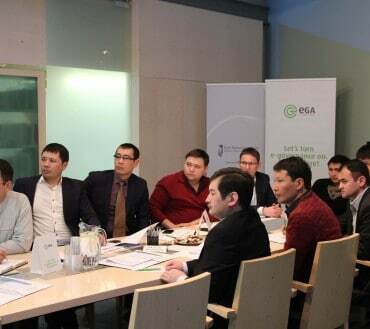 In cooperation of Estonian and Kyrgyz experts, the interoperability framework strategy and e-government architecture document was developed, prototype of the interoperability solution named Tunduk in Kyrgyz was launched, trainings for key government stakeholders of the interoperability solution and IT staff and e-service developers were conducted and six automated e-services were piloted. To check the validity of a passport for personal data. The result of the service request is the status of the passport. To obtain permits according to the code of customs clearance folders. 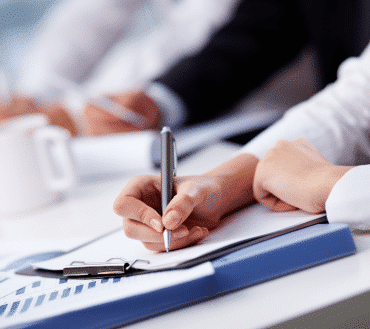 To display individual accounts of organisations according to an internal Treasury identifier. To display by PIN information about the debts of the taxpayer as of a certain date. To display a list of passports linked to a person by the PIN. To provide information whether persons are recipients of pensions and whether the payments of insurance premiums have been made (by PIN). The project consists of two phases. Support drafting of the Action Plan for implementation interoperability framework. Awareness-raising among officials from other government institutions about the opportunities provided by the interoperability solution to develop secure online public services. The e-Government team will be able to manage future technical integration and solve technical problems that arise. 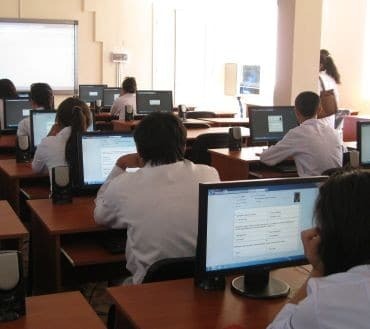 Through this phase the Central Coordination Unit and Implementation Center will ensure the establishment of sufficient institutional e-Government architecture – structure, skills, equipment – on which future e-services can be developed and provided.